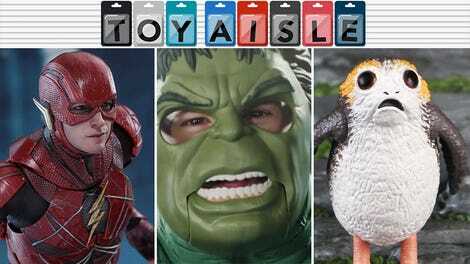 Welcome back to Toy Aisle, io9's weekly roundup of the coolest toys we’ll inevitably be spending all our hard earned money on by next Black Friday. 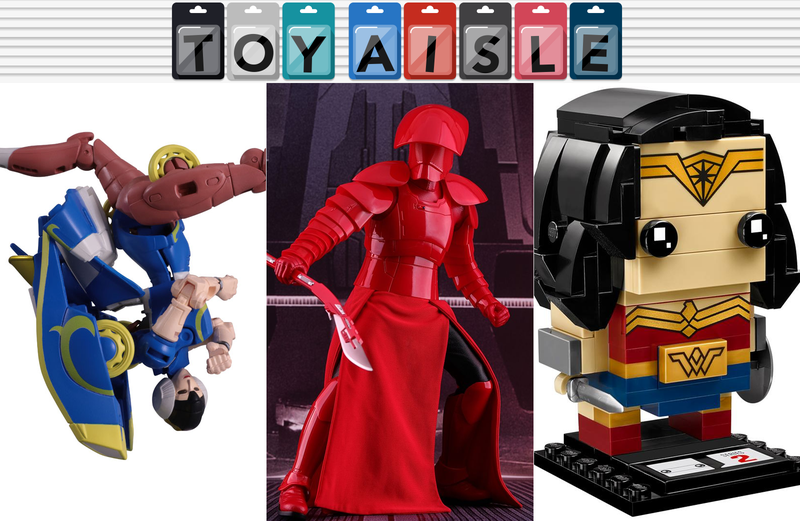 We’ve got adorable Lego Justice League members, swanky Star Wars guards, and the most ridiculous four-wheeler any kid could want. Come take a look!